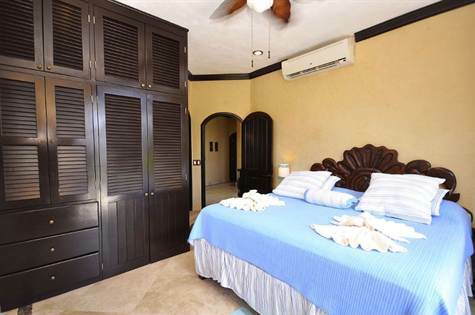 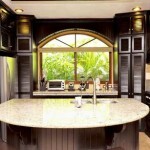 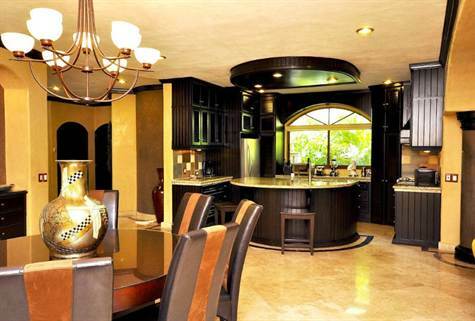 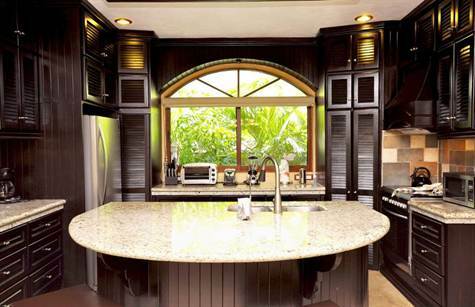 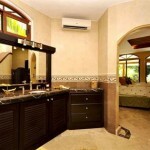 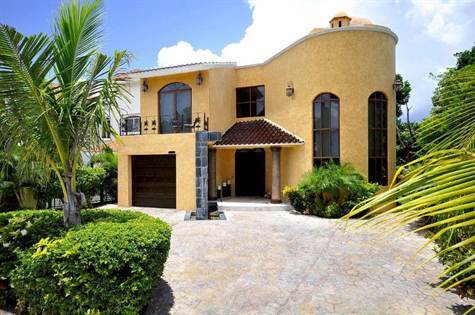 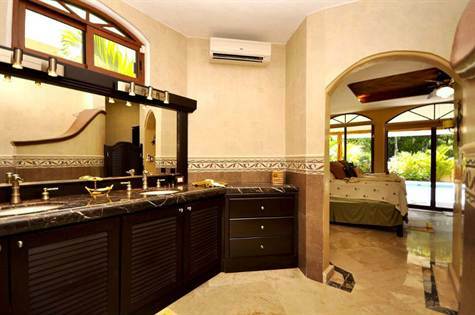 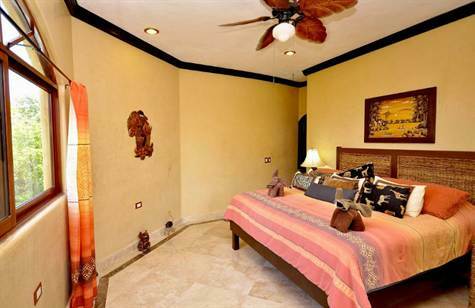 This 5 bedroom home for sale is a single storey located in Playacar Phase II. 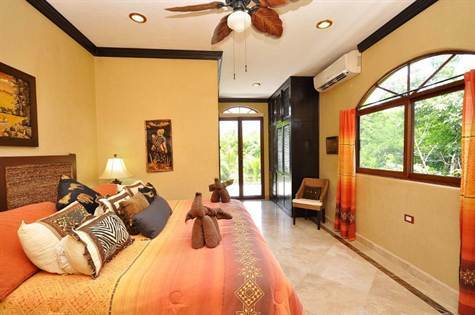 Every detail of the home has been clearly planned like the the rooftop terrace/bar area that overlooks the fabulous Robert von Hagge Championship Golf Course and can accommodate 40 of your closest friends, to the slate waterfall in front that brings in a little Feng Shui to the property. 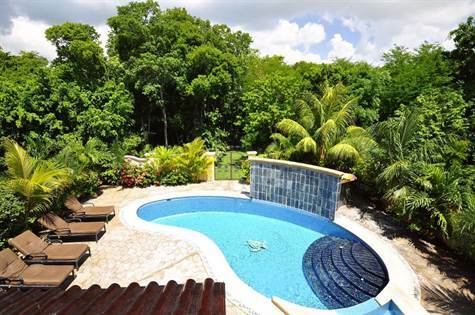 Luxury Swimming Pool with Hand tiled Waterfall, Extra security in addition to the already gated community inside Playacar phase II. 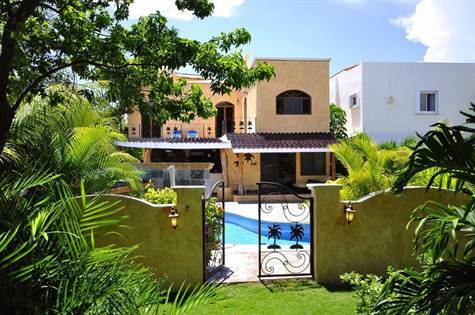 Walking distance to the world renown bird aviar. 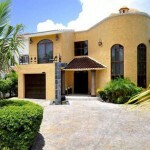 Proven rental history with Mega positive cash flow.